A brand style guide or brand guideline is a document that many successful businesses and big brands use to make sure all their branded communications and marketing are consistent with their brand’s identity and values. It’s become a standard for many businesses that want to ensure that employees really understand the brand and how it needs to be used across all touch points. This is a page of a brand visual language for CSIA, the Customer Service Institute of Australia that Liquid created. A good brand visual language shows more than a font and colours as shown above, but as you will see further in the article, a good visual language should set a standard aesthetic strategy. As online disruptors flood marketplaces with competitors, most businesses are now seeing the need to take their branding to the next level. 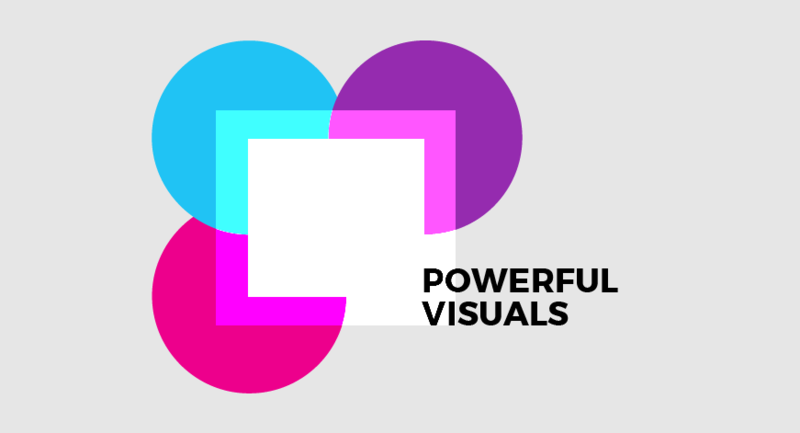 A visual language is the way your brand creatively and emotionally connects with people. It’s how you capture your brand story, personality and values. 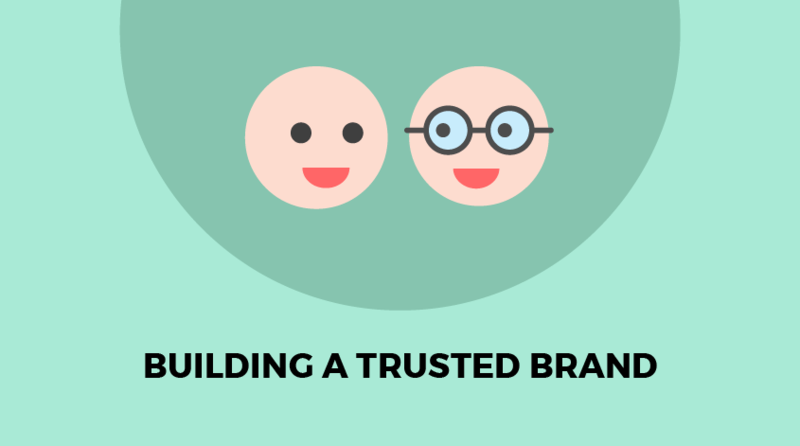 It depicts an emotion, such as whether your brand is caring, family orientated or fun. A basic brand style guide usually details rules for using the logo, colour palettes, font guidelines and other aesthetic rules. From iconography, to graphics, photos and illustration styles, your visual language ensures that everything is working to make your brand unique, stands out above the rest and is memorable for your target audience. Often brands think that if they have a beautiful logo and the right set of colours, everything will fall in to place and the customers will come. But no longer can you rely on sitting pretty if your competitors are communicating more value for your customers or if they’re snapping up the top spots on search engines. Businesses need to have their brand singing from the same brand style guide. 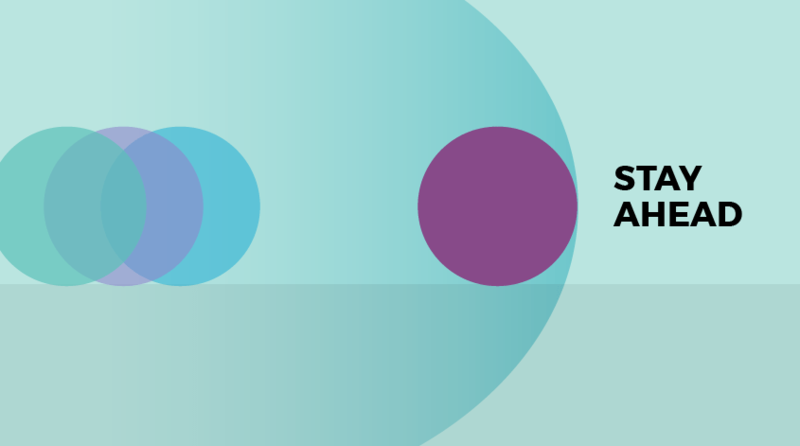 A visual language helps your brand relate to your audience in a memorable way. Today, brands produce more content for social media and online than ever before, and if your imagery and visual styles look like a hodgepodge or your Facebook graphics look like a completely different brand to your Instagram page, then you’re confusing your target audience and putting up barriers. Strong, consistent and clear communication across all mediums helps convert people into paying customers. If you create branded marketing and communications that have no clear, visible links between them, you dilute your brand’s impact and your audience can miss the key messages of your campaign or worse, they mistake it as content from your competitors. Starting to consider your brand’s visual language, allows you to reflect on your target audience and how you can create a visual style that appeals to their needs. Your overall brand visual direction should be very targeted and tailored to appeal to your specific customer, rather than trying to appeal to all people. The more you know and understand how your customer thinks and their needs, the more you can tailor your visual story. If you are using different photographic and illustrative styles across your marketing, advertising and branded communications without considering what appeals to your audience, you may not be capturing the attention of potential customers. People usually make purchasing decisions when they have seen a message that resinates with them over and over again. The message gains trust the more people see it in a consistent way. 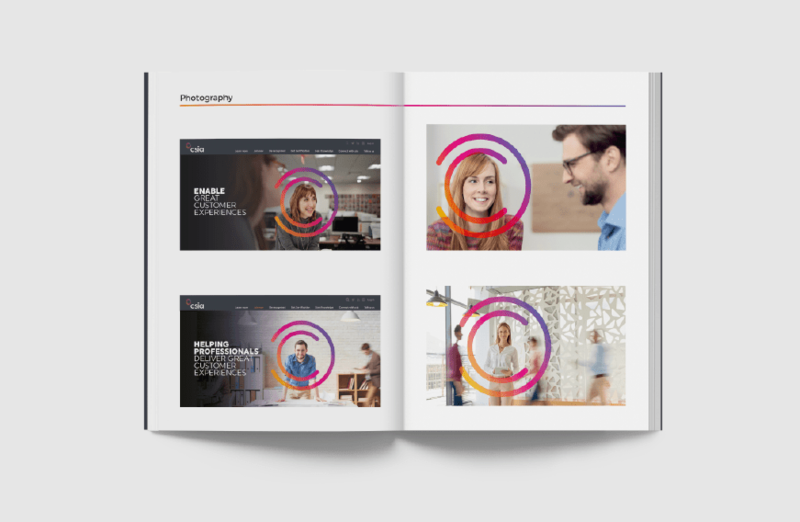 Once you’ve determined your brand’s visual language, an aesthetic style and emotive story that appeals to your preferred customer, then it can be outlined in a guide for your employees to use when building your brand through marketing and branded communications. Maintaining your emotive essence of your visual branding is the key to consumers creating positive first impressions of your brand. 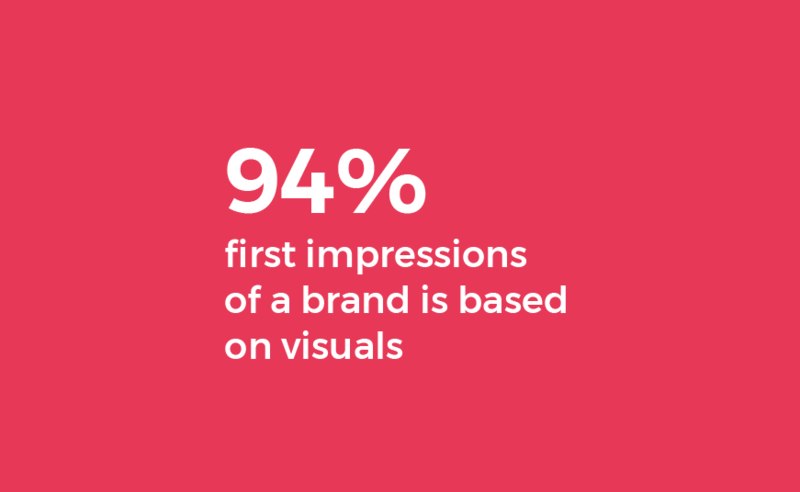 In fact, a study from Northumbria and Sheffield Universities found that 94 percent of first impressions of a brand or service is based entirely on the design of visual content. This purely aesthetic decision-making leaves no room for clashing styles and confusing graphics and a brand visual language ensures there is always a quality control document that employees can reference. Brands need to move beyond a simple logo and colour style guide and start thinking about the emotive visuals they can use to bring their brand identity to life and add meaning. Your business might have a beautifully designed logo but if your visuals don’t mean anything, don’t connect with your customer, are not on message and they don’t tell a story about your brand, it says to your customer that you don’t know who you are as a brand. And why would a customer bother with a brand that is confusing and can’t communicate what they can do to make their life easier or better? If your business is thinking about taking your brand to the next level with a brand visual language strategy, talk to us and let’s maximise your branding’s potential. 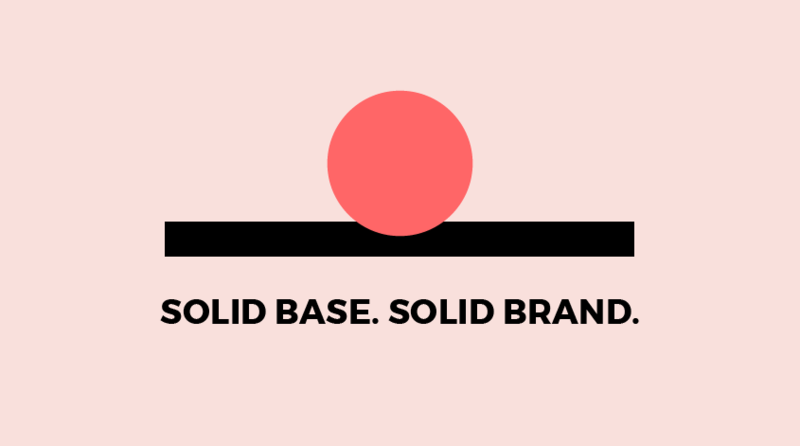 Why good design is crucial for your business bottom line Is my brand okay?